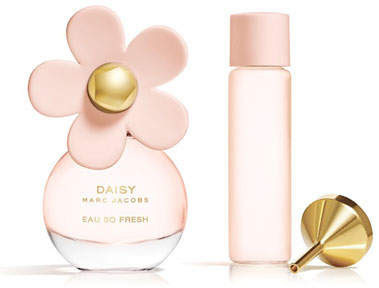 Marc Jacobs Daisy Eau So Fresh Purse Spray, .68 oz./ 20 mL DetailsNow you can lose yourself anytime in a fresh field of flowers with the Daisy Eau So Fresh purse spray. 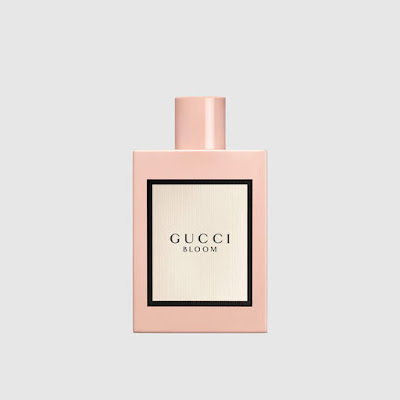 Eau de Toilette Spray, .68 fl oz./ 20 mL and .5 fl oz./ 15 mL refill. What it is: A feminine, sophisticated and chic eau de parfum.Fragrance story: Chloe's signature scent captures the spirited individuality of women. A sublime powdery rose, the fragrance is fresh and feminine with an utterly innate sense of chic.Notes:- Top: pink peony, freesia, lychee.- Middle: magnolia flower, lily of the valley, rose.- Base: cedarwood, amber, honey. 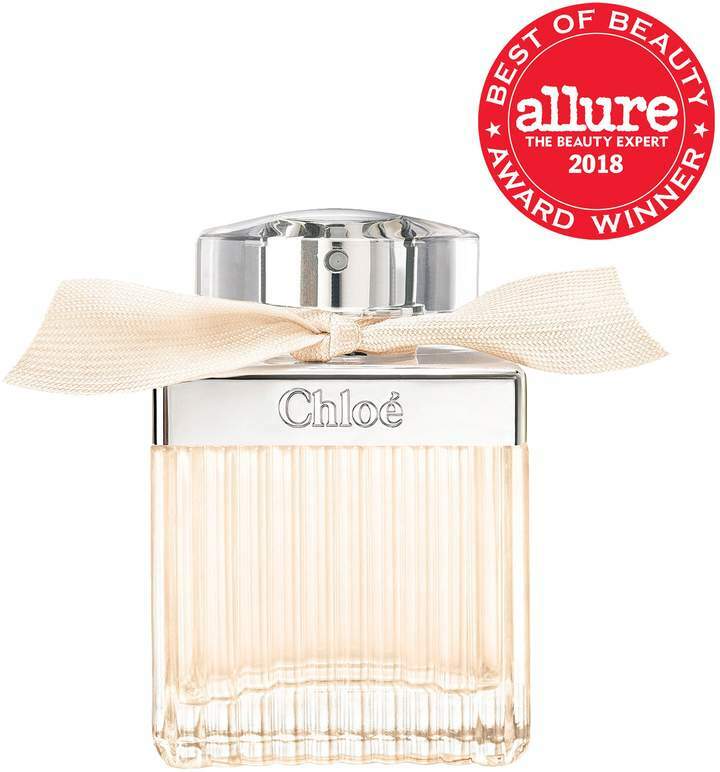 Style Name:Chloe Eau De Parfum Spray. Style Number: 253232. 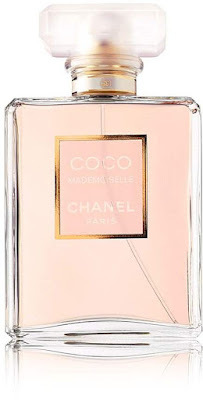 Fragrance Family: Warm & SpicyScent Type: Warm & Sweet GourmandsKey Notes: Jasmine, Orange Blossom, PatchouliAbout: An explosion of flowers, Flowerbomb opens with subtle traces of bergamot and mandarin, leading to a heart of an exquisite floral explosion, comprised of sambac jasmine, freesia, centifolia rose, and osmanthus. 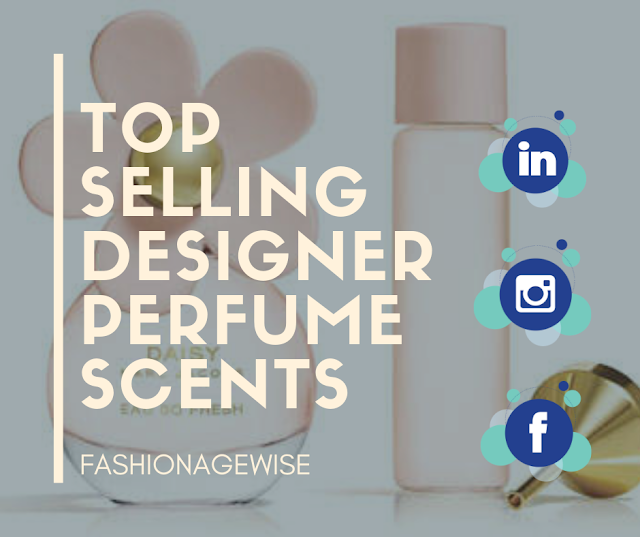 Deep amber, woody, and patchouli notes combine with warm vanilla and praline notes to complete a truly addictive fragrance. Wear it for a night out on the town with the girls, a romantic dinner, a spontaneous adventure with no definite destination. 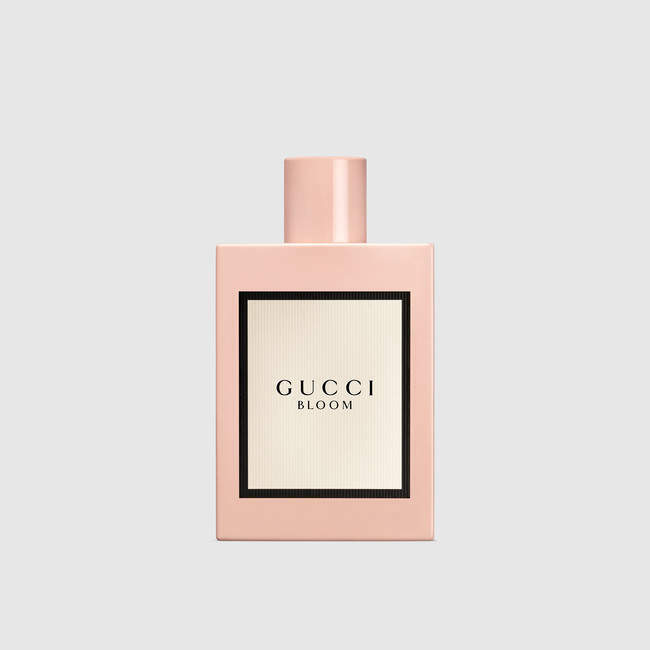 Flowerbomb ensures you’ll leave a trail of allure wherever you go. 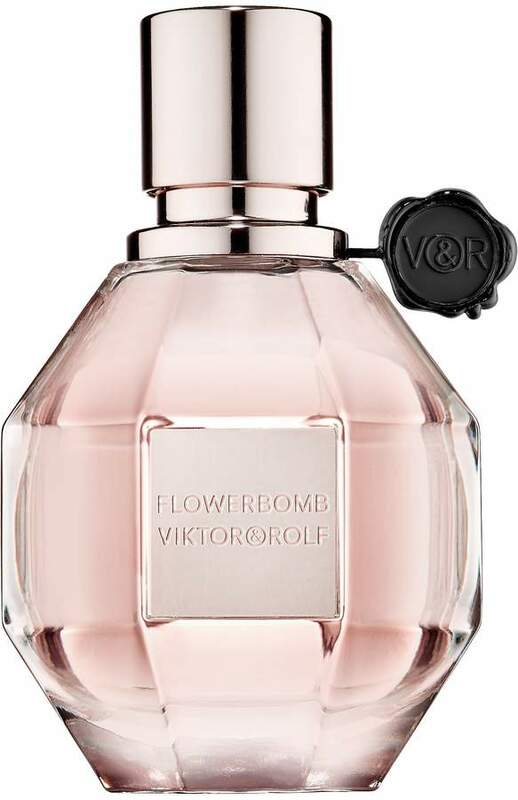 For Flowerbomb, Viktor & Rolf dreamed up a theatrical bottle, elegantly faceted like a pink diamond. The hardness of diamond and the strength of the fragrance within to turn any negative into a positivecombined with the femininity of pinkwas their inspiration. What else you need to know: "Fashion is a dream...Fragrance is a dream in a bottle"Viktor & RolfFlowerbomb is an Allure Best of Beauty award winner.